How long has it been since the original RAGE came out? Close to 7 years. And did you know that the original RAGE has a Twitter account? The account had close to nothing in terms of followers. However, that changed in a short while. The account was created in April 2009 but it never Tweeted until 16 hours ago. 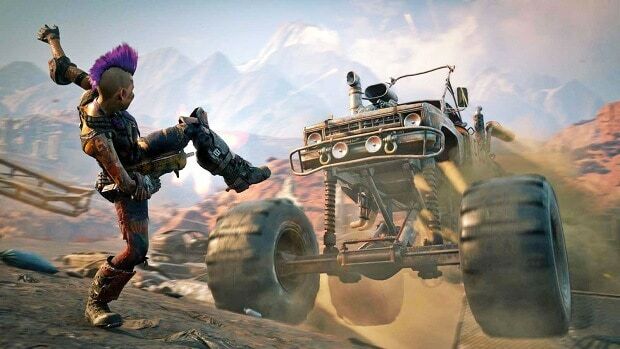 The Tweet was a reply to Walmart’s leak regarding RAGE 2 and soon as the Tweet went live, the RAGE twitter account gained the attention of thousands of followers. In the last 16 hours, the account gained over 25K followers with just one Tweet. 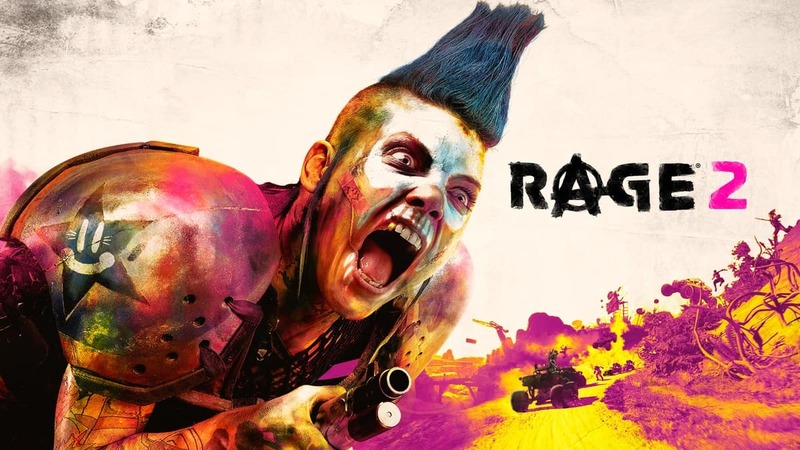 It shows just how excited the community is for the arrival of RAGE 2. The game is yet to be officially announced by id Software but a Walmart leak showed not only RAGE 2 but many other major titles including Splinter Cell, Dragon Quest 2, Assassin’s Creed and more. The Tweet points out inconsistencies in the Walmart leak and in a subtle way pretty confirms that RAGE 2 actually happening. It seems Walmart has since removed all the listings but the news is out there now. Here is the list of all games leaked via Walmart. All the games leaked by Walmart are scheduled to be announced at E3 this year. 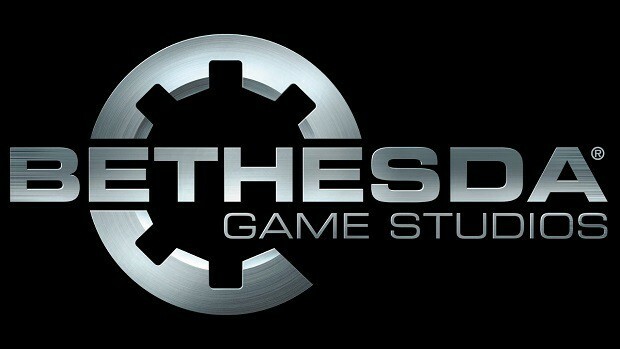 Bethesda will host a press conference this year so make sure you tune in next month for the reveal. RAGE was received well by critics and the story was left on somewhat of a cliffhanger so fans are eager to see where the journey takes them. Bethesda isn’t the only one though as we have Square Enix, Sony, Microsoft, Ubisoft, and others. EA is once again hosting its own event named EA PLAY. 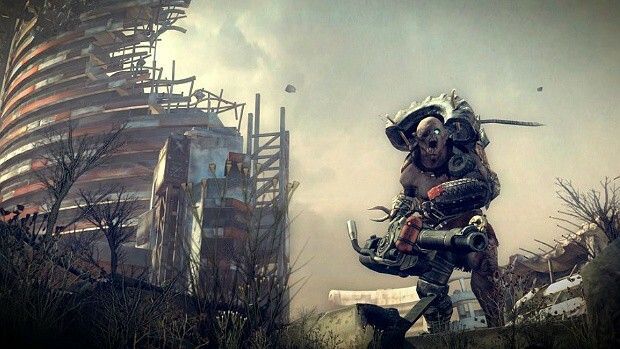 Considering the ongoing trend of shortening the gap between announcements and releases, RAGE 2 could come to Xbox One, PS4, and PC later this year.